Our team at Thunder Tech thrive on the challenge of enhancing your motorcycle to exceed your expectations. From air cleaners and exhaust upgrades through to 150 horsepower crate motors, we cater for all levels of performance. Read on to find out more about the highly popular S&S Stage 6 Kit upgrade. 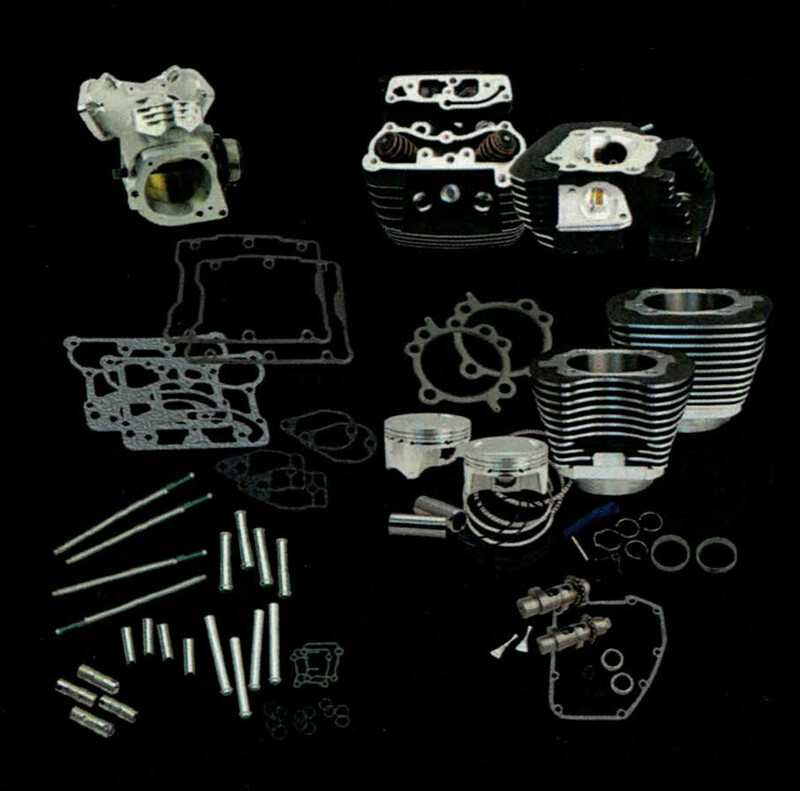 Our highly popular S&S Stage 6 Kit upgrade get’s you close to the ultimate performance upgrade for your Harley Davidson 96CI or 103CI engine.